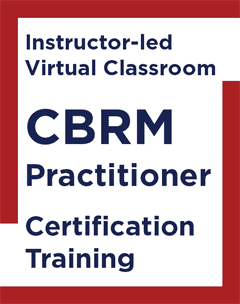 The syllabus of the Online In-Person BRM Fundamentals course is designed to introduce Business Relationship Management (BRM) as a capability, role, and discipline. 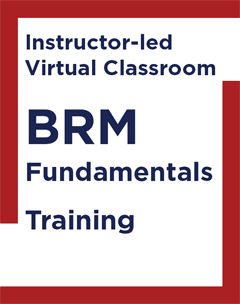 The class is designed to facilitate an understanding of BRM fundamentals and is open to everyone, at any level and from any role, wanting to learn more about interacting with and/or how to achieve success through the BRM profession. 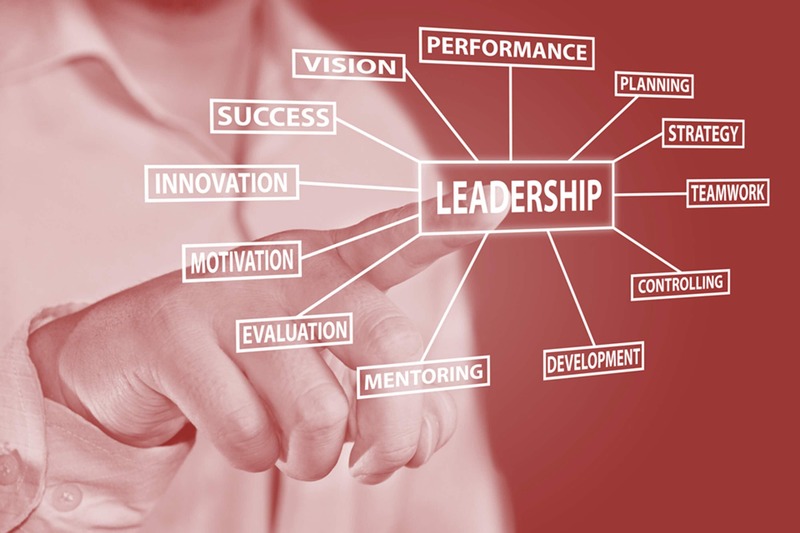 This high-level introduction will successfully navigate the complexity of BRM. Course participants can expect an interactive and lively one-day session. Upon your request, we gladly tailor the class to your specific needs to ensure that every participant fully grasps the benefits of BRM in your organization. INTERPROM’s BRM training courses are conducted by BRM veterans providing real world examples drawn from decades-long implementation experience for a better understanding of the course materials.